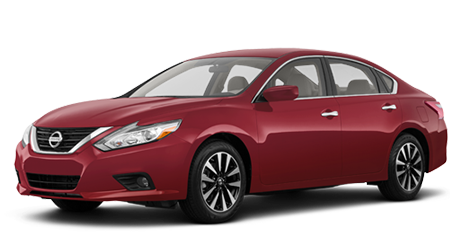 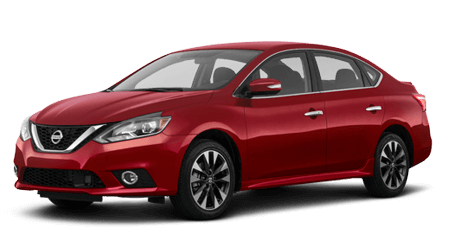 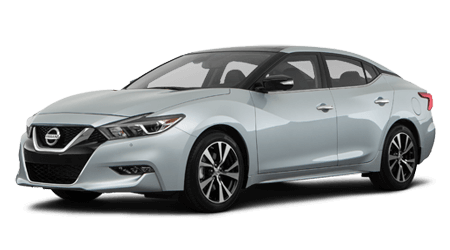 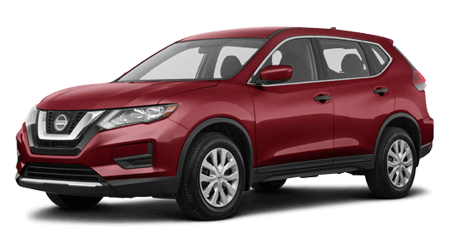 John Lee Nissan's finance department invites our Destin, Florida neighbors to use our secure online credit application to express your interest in our loan services today. 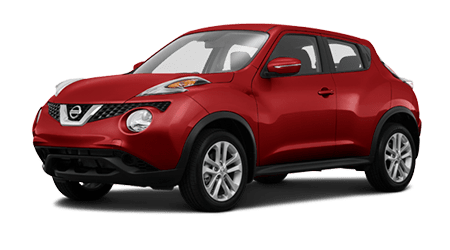 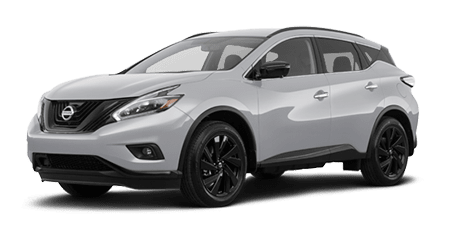 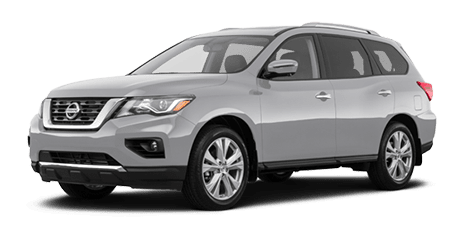 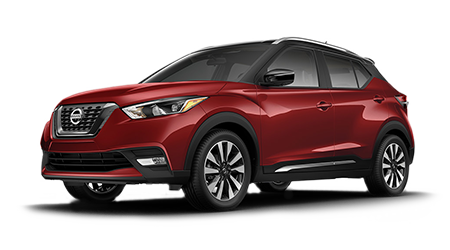 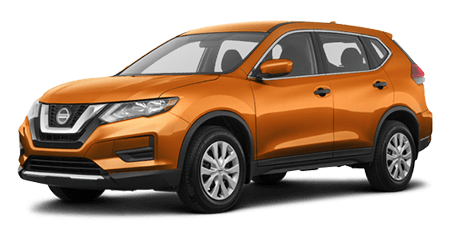 We're committed to helping all Fort Walton Beach drivers secure the financing they need for a new Nissan Rogue purchase, and work with all credit scores, including sub-prime ratings. 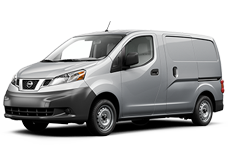 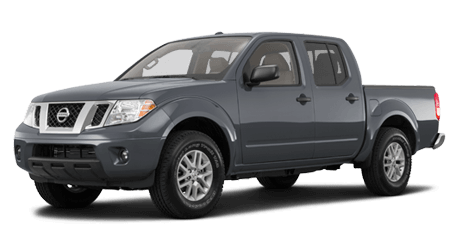 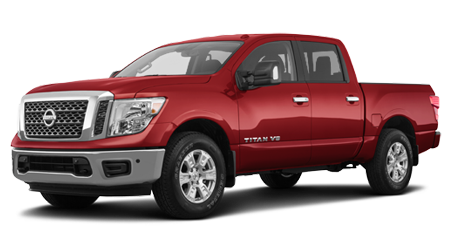 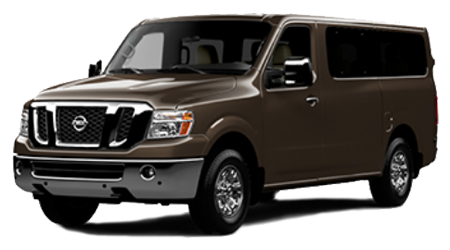 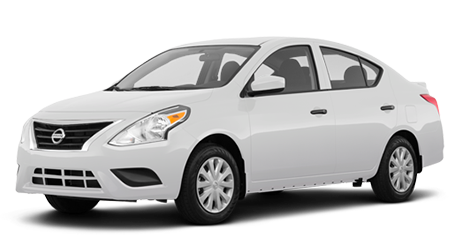 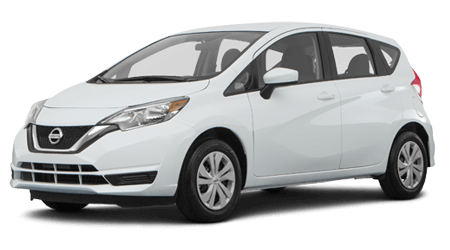 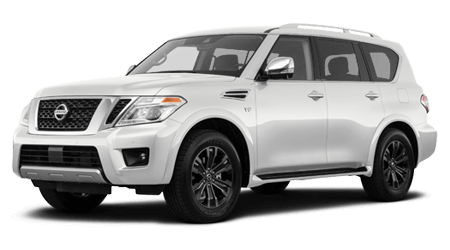 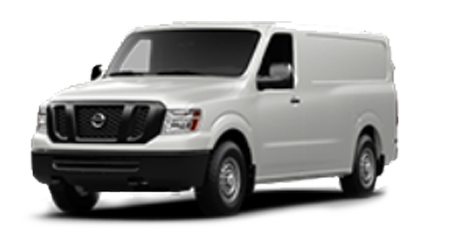 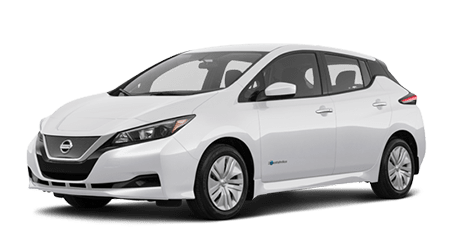 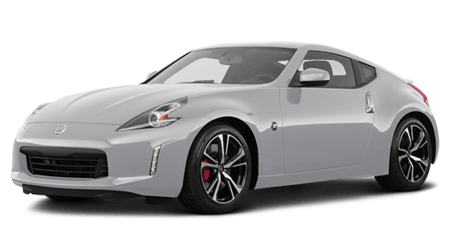 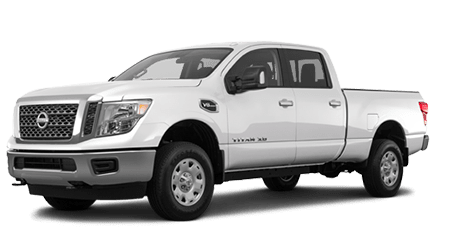 Complete a no-obligation Nissan credit application from the privacy of your Dothan, Alabama home now; a John Lee Nissan team member will be in touch shortly to go over all the ways our team in Panama City, Florida can help you obtain a rugged pre-owned Nissan Titan!